Posted in Albert Hofmann, Consciousness, Culture, Humphry Osmond, LSD, Oscar Janiger, Peter Gorman, Psychedelic Research, Psychedelics. Thanks for this & all your other illuminating podcasts. Your good work is truly appreciated. 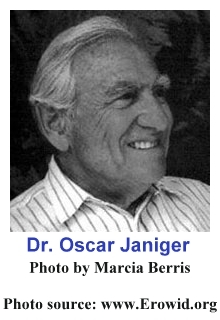 What I always wondered about Dr. Janiger’s (& other psychedelic docs) was how anyone could afford eight or ten hours of psychiatrist’s time at a shot? Is that why we read about movie stars & so forth doing this?